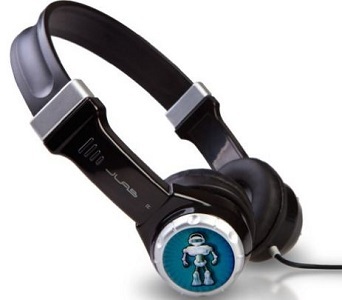 JLab JBuddies Kids Volume Limiting Headphones Only $14.99! These JLab JBuddies Kids Volume Limiting Headphones are on sale right now for $19.99, down from $49. Clip the $5 coupon under the price and get them for only $14.99! Black and purple are both available at this price right now. Any prices listed in this post are current as of the post time. Prices at Amazon can flip fast, so don’t wait too long if you’re interested! When you’re done here, be sure to visit my Amazon section for all the best Amazon deals!